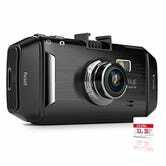 Vantrue’s R2 dash cam was The Wirecutter’s runner-up pick, and you can save a whopping $50 on yours today with promo code UHBTWINY, bringing the price down to $100. 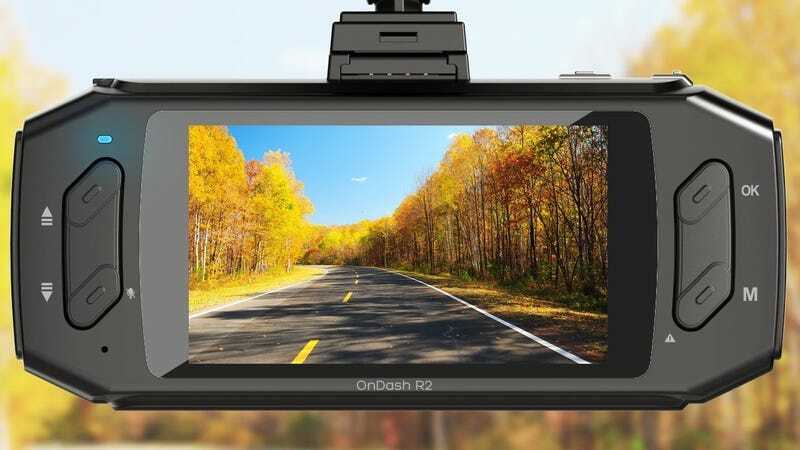 The R2 can shoot at resolutions exceeding standard 1080p (2560x1080 or 2304x1296), and its 170 degree field of view means you’ll never miss a license plate, crash, or meteorite. This deal is easily the best we’ve seen on this model, but we don’t expect it to last long.